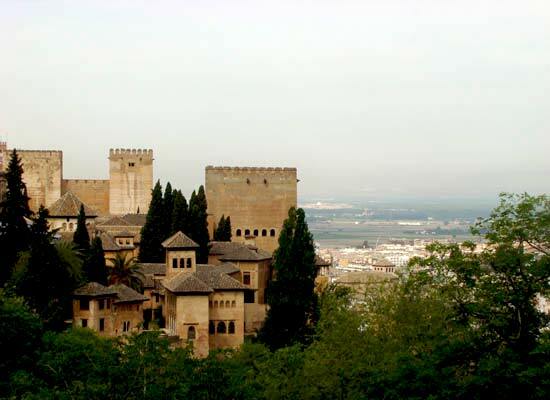 Granada offers the visitor beautiful gardens, unique historic sites, and scenic corners. 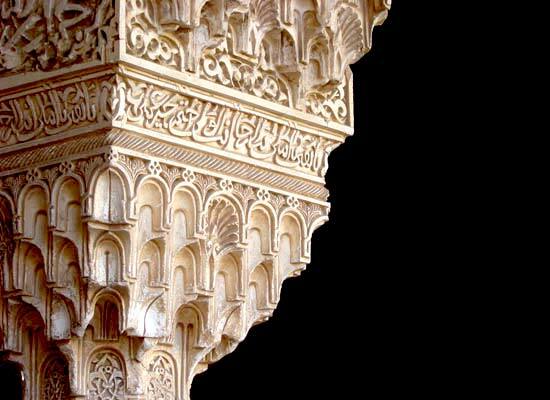 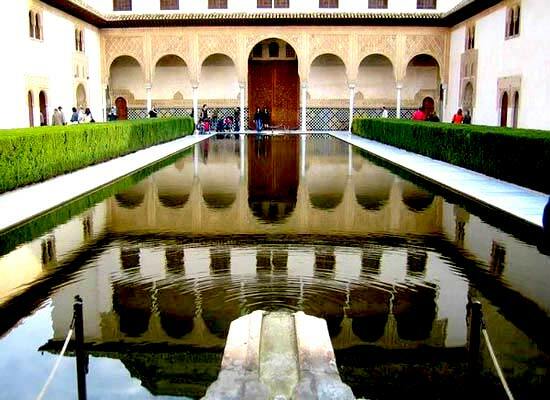 The Alhambra Palace and the Generalife Gardens are World Heritage sites; these breathtaking monuments, along with the Royal Chapel, the Cathedral, and the Albayzin, are some of the most remarkable places in the world. 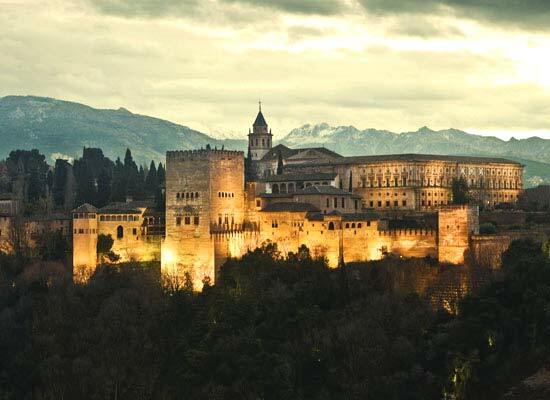 Granada has an enormous amount of history, art, and culture, so hiring a professional guide is ideal if you want to see and understand the city. 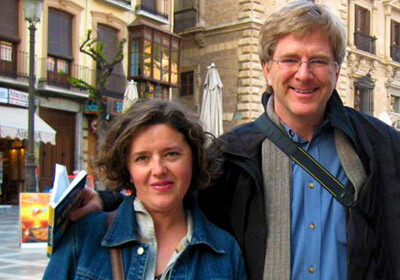 Margarita Ortega Ortiz de Landazuri has been guiding tours for more than 20 years. 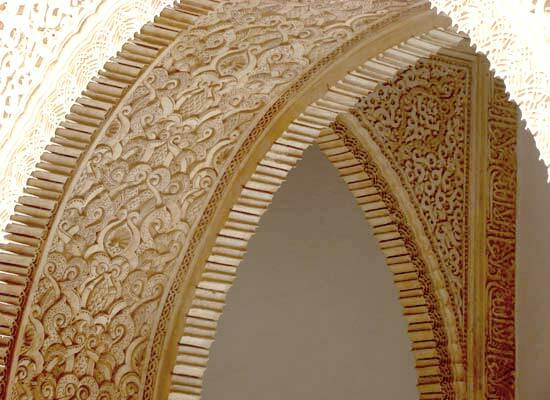 With her deep experience and knowledge of our beautiful city, she brings Granada’s traditions alive for visitors. As a native of Granada, she can advise you concerning the best places to eat, shop, or take a scenic stroll.